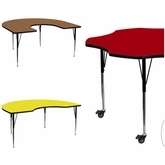 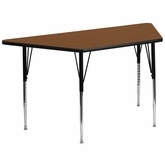 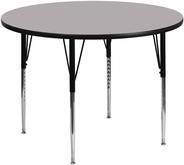 At uBuyFurniture.com our collection of activity tables offers solution for every business office, home office, school, and recreation center. 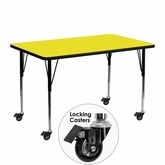 We have mobile activity tables, adjustable activity tables, preschool activity tables, and preschool activity table sets. 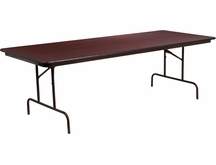 All activity tables usually ship FREE within 1-2 business days.